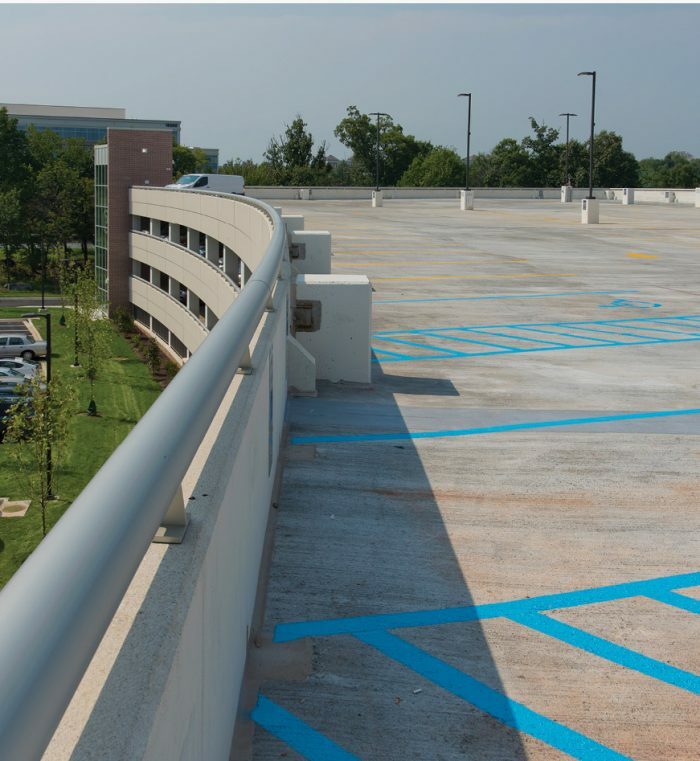 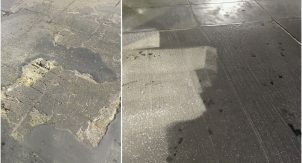 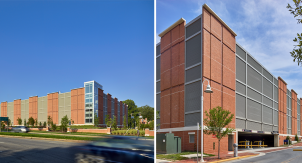 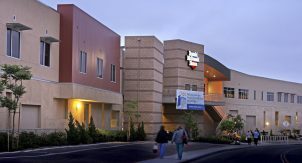 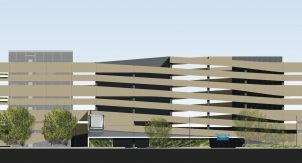 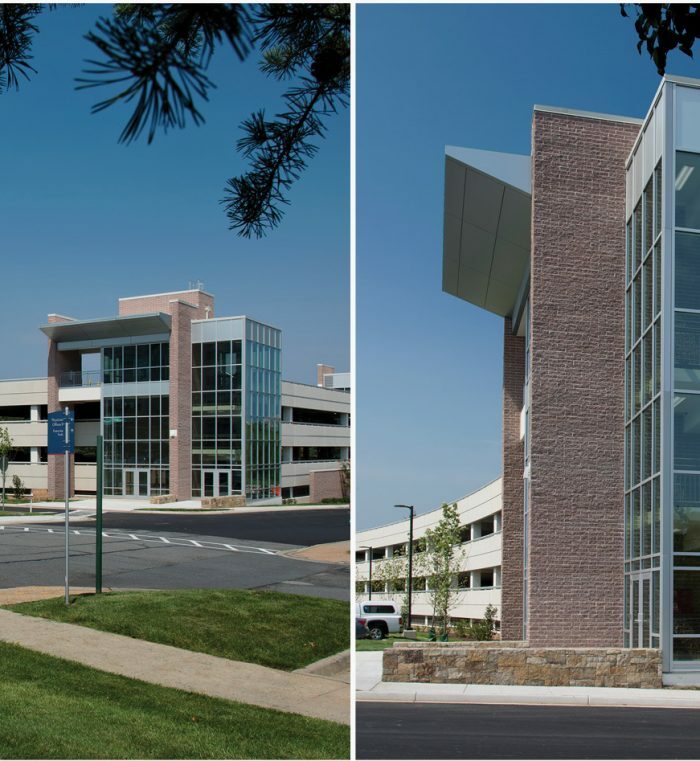 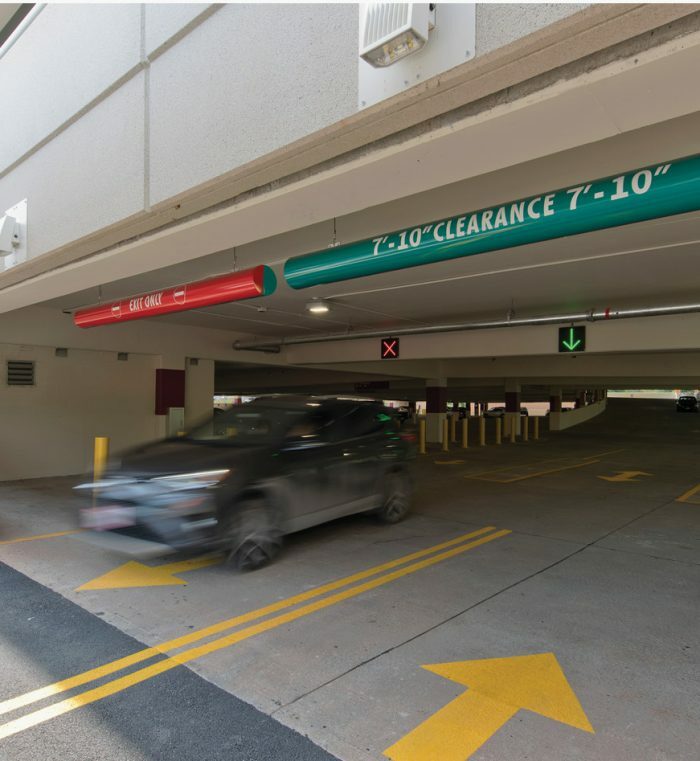 Needing a new garage for both patients and visitors due to the hospital’s recent expansion, this 765-space cast-in-place structure is designed to integrate seamlessly with the existing surface lot layout and traffic patterns on campus. 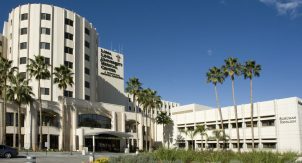 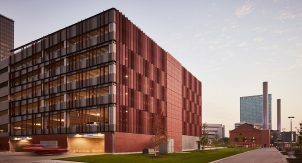 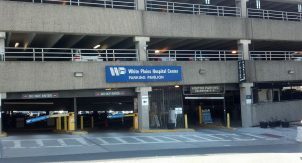 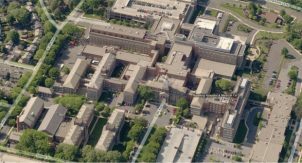 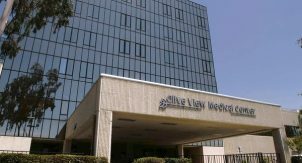 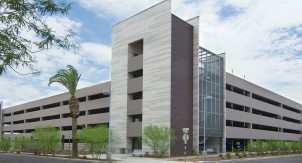 The project is designed to accept a PARC system for future control and a pedestrian bridge that will connect the garage to the new patient tower. 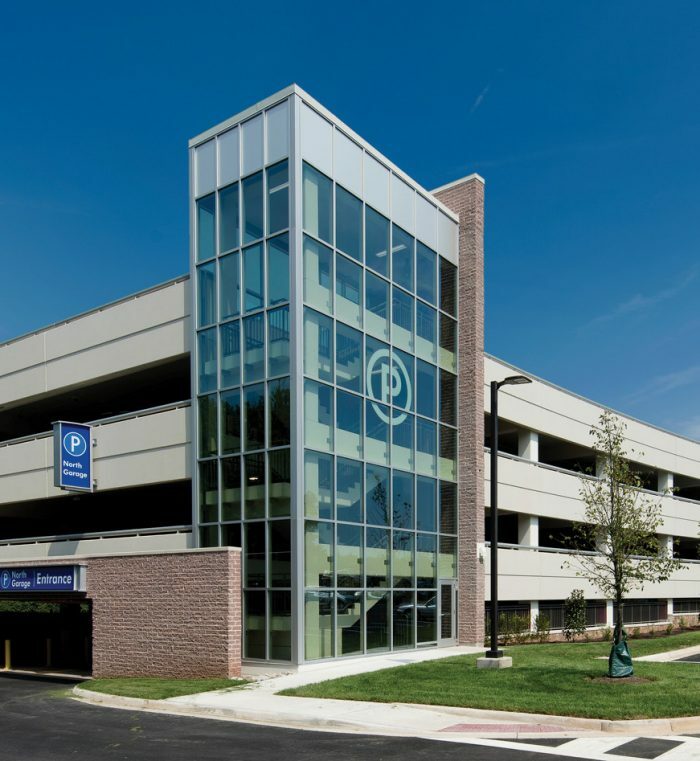 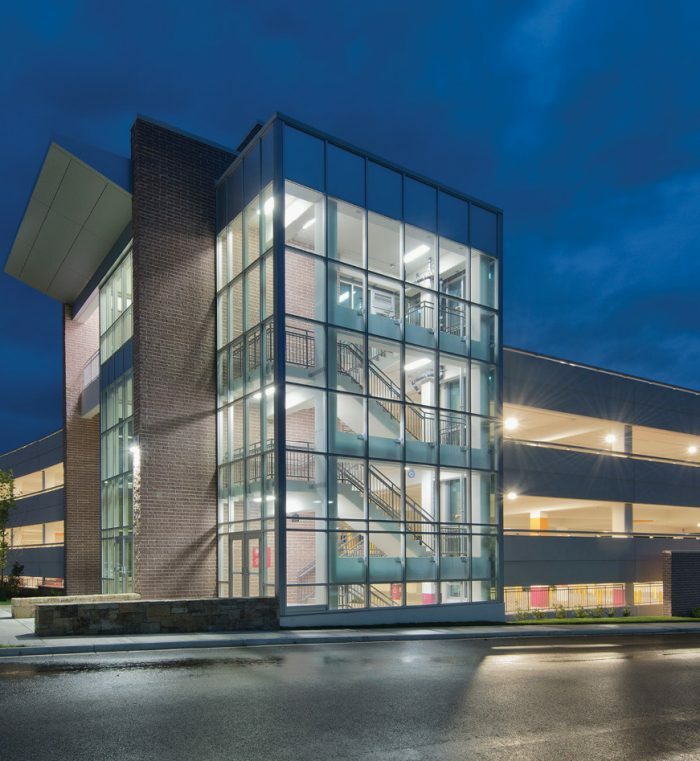 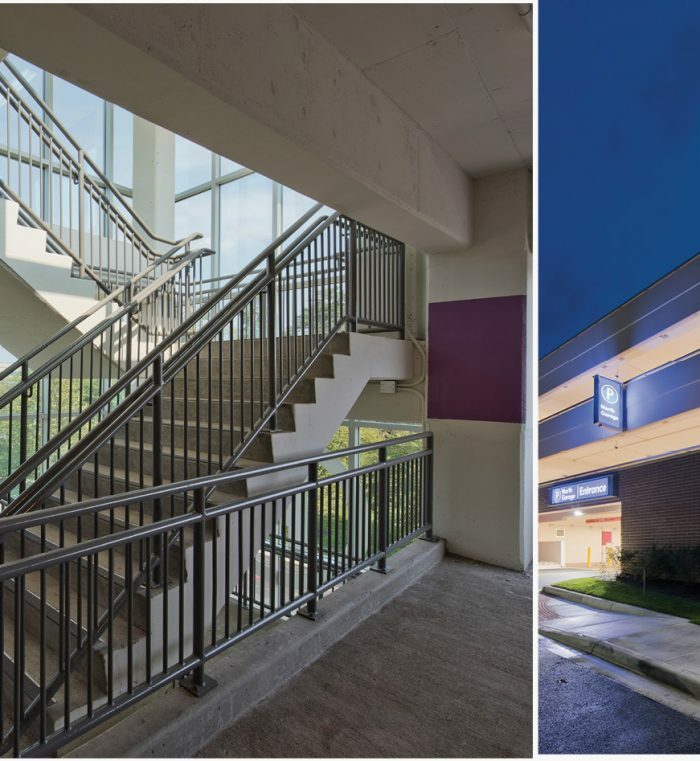 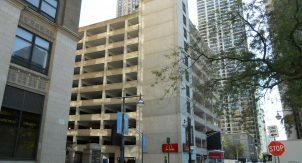 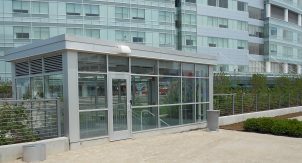 Passive security features, LED lighting, and wayfinding throughout the garage, provide patrons with a secure facility that improves pedestrian and vehicular egress.